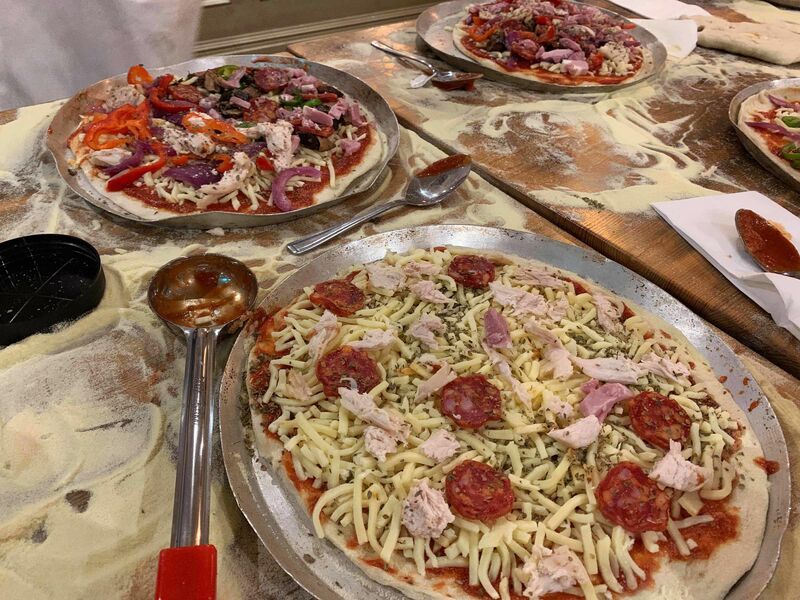 Bring the team together with the hugely popular pizza making team building in Windsor, an innovative take on your classic team building workshops. 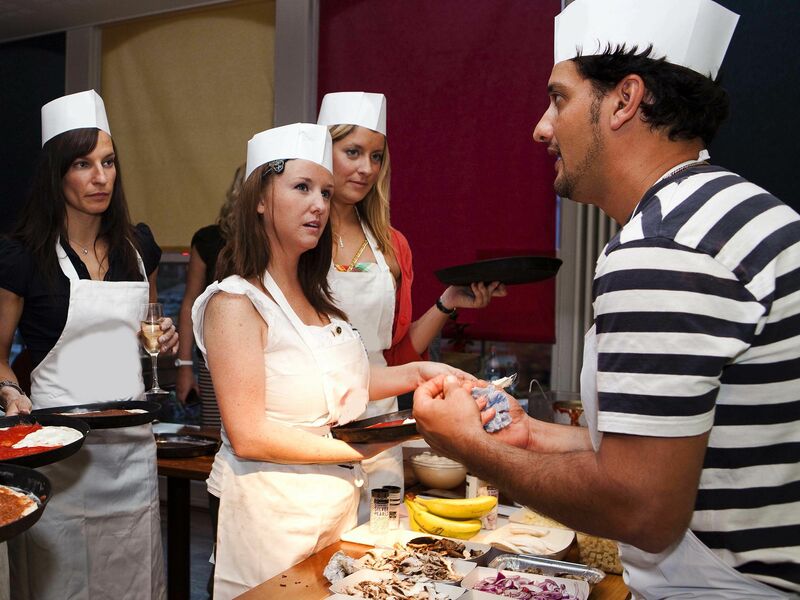 This experience is designed to relax your team, offering a chilled-out restaurant atmosphere that will help communication flow and build relationships within the team. Create your very own pizzas from scratch, and learn the best pizza making tips from a classically trained Pizzaiola chef. Throw in a few games to help bring people out of their shells, and you’ve got a highly effective team event. The event was a great success and everyone really enjoyed themselves. The team at Pizza Express were great. The group had a great time and was the perfect team building event. The staff at Pizza Express, the service and the food were excellent even providing a Gluten Free pizza base for one of our team. I have attached a photo which we are happy for you to use if you could also quote our company name.